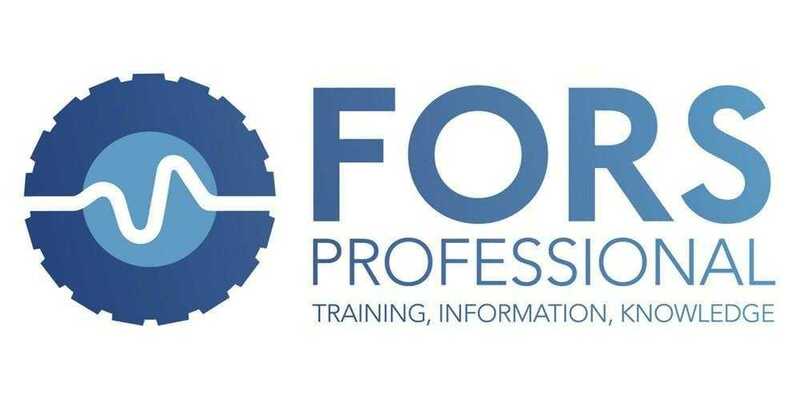 Truck Smart driver training is a TFL & FORS accredited dcpc course. With a supporting toolkit for Fleet Managers equipping them with the knowledge and skills to operate and manage safe and roadworthy vehicles. Truck Smart focuses on the importance of driving roadworthy HGVs and the role of the driver in ensuring that vehicles and loads are safe and legal at all times. Alongside Truck Smart driver training, there is an eLearning module. The accompanying Truck Smart Fleet Manager Toolkit provides tools, guidance and resources for managers looking to develop and implement a HGV safety system within their organisation.